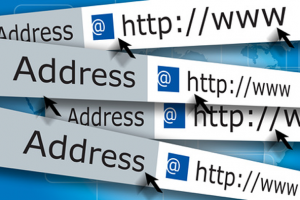 Montec Hosting domain name services have multiple registrar accreditation offering an enormous amount of domain name extensions. 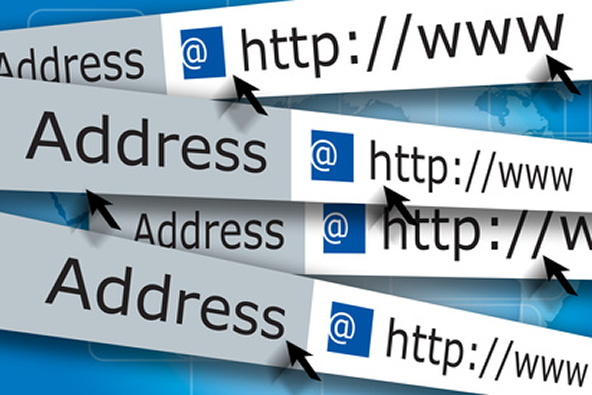 Our customers can benefit from competitive pricing and a quick and easy domain name registration process that encompasses a powerful online management system. We make it easy for you to register domains reseller with an all-inclusive easy-to-use online admin panel.